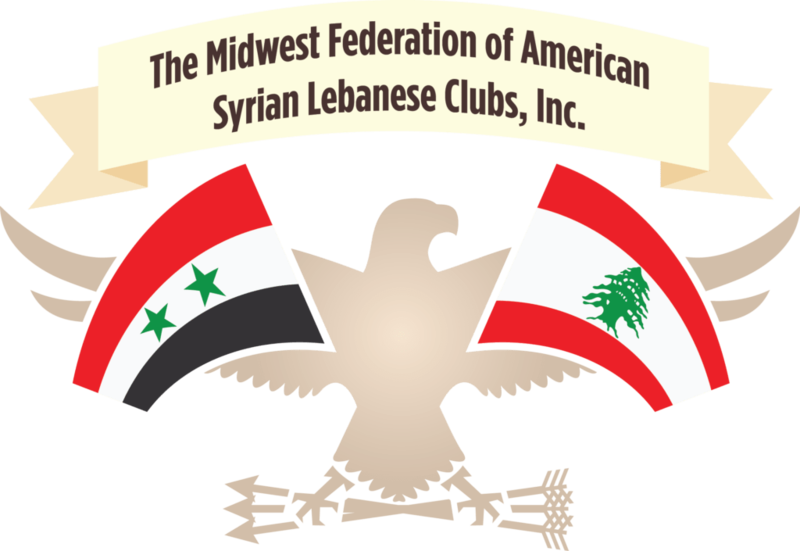 The Midwest Federation of American Syrian Lebanese Clubs, Inc. (MFASLC) was founded in 1936 to foster better relations between those of our Middle Eastern heritage and other Americans. The Federation is non-political and provides an environment for members to meet socially, to speak in a strong united voice on issues of culture, heritage, scholarship and humanitarianism. The strength of our organization lies in its member clubs. The Federation addresses issues that directly affect our people. As members of the Federation, we can speak in a united voice with authority to the United Nations, governments and organizations everywhere. Further, through our conventions, we preserve our rich traditions and provide a meeting place where we can enjoy the company of our ethnic family. We also provide a forum for all to speak and thus present a united voice for peace, harmony, and even-handedness.